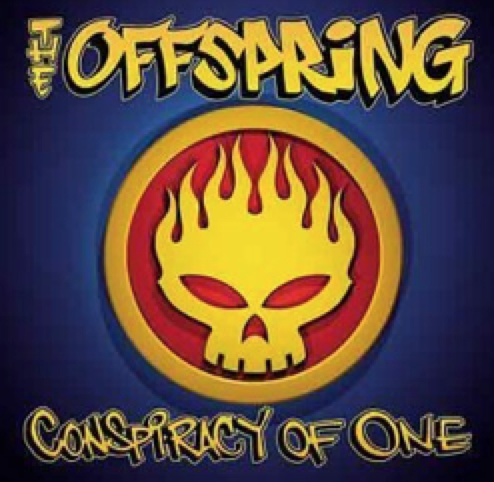 Offspring again. Still no idea what they’re doing in my music library. I suspect they are a band that I “should get into” or something. Well I tried this album out this weekend for the first time. They sound like a group of angry middle class American over-privileged teenagers who have formed a band in their parent’s garage. White punks on dope in actuality.